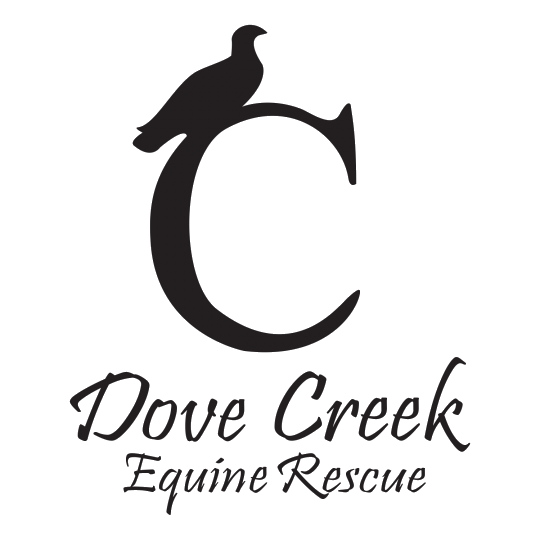 Every horse needs several sponsors to fully fund their care, averaging $300 per month or $3600 per year at Dove Creek Equine Rescue. 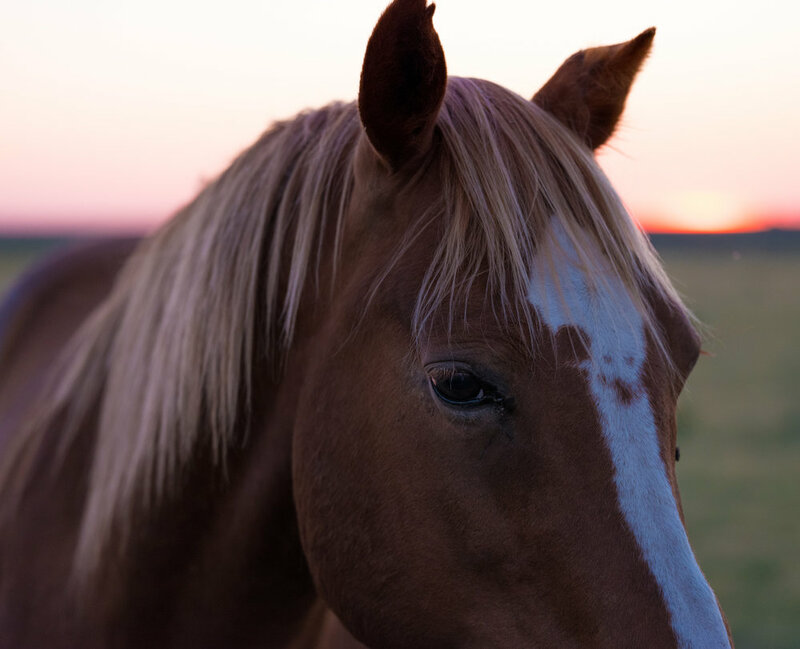 We have a barnyard of wonderful animals at Dove Creek! Not just horses! From surrenders to seizes, various little creatures have found their way to this Oasis. From "Tico" the dairy goat to our mini horses, we enjoy our barnyard that has grown in the last 5 years! Tico came first and was going to be "dinner" for some of the hands at the ranch! When Miss Laurie heard his sound from in the stall and inquired what it was…… they sheepishly confessed the truth. Clearly this didn’t happen because Tico is alive, well, and huge! We appreciate Tico and the important job he has - giving attention to all incoming horses with ailments (in the sick pen) where he holds vigil. It takes $25-$50 a month to feed and care an animal in the barnyard. 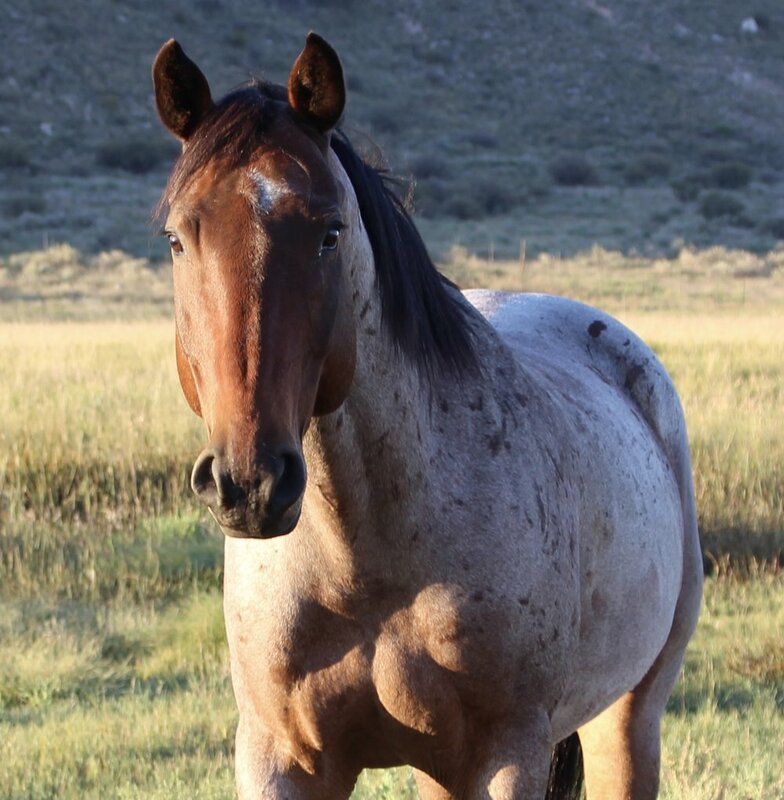 Please consider donating to support one of these animals that needs a second chance! Click on the button below to make a one-time donation or monthly donation. You can specify which animal you would like to sponsor in the notes. Thank you for your support!